Gamucci which is a completely non-flammable rechargeable electronic cigarette has recently been revealed to the public in Bordeaux (France). 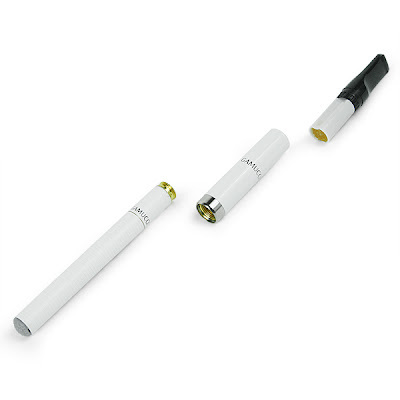 The device takes the form of a tiny rod which is slightly longer than a normal cigarette. 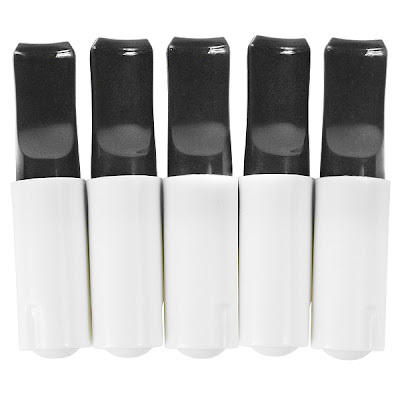 The mouthpiece of the device contains a replaceable cartridge filled with liquid. 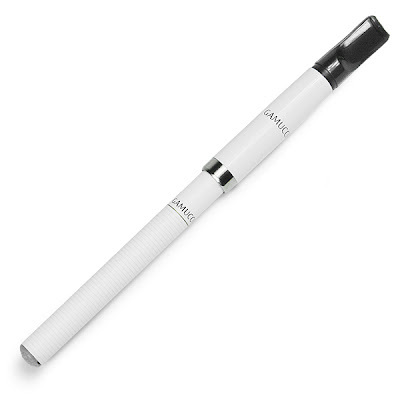 The cost of one e-cigarette pack is about 78 Euros which contains the cigarette itself, 2 rechargeable batteries, five nicotine cartridges and a nice Gamucci bag. Nice Article. Gald to see other people enjoying the e-smoking lifestyle. 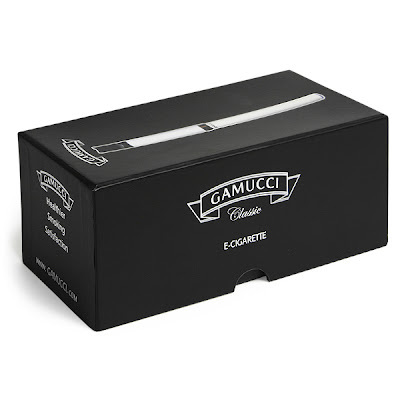 I prefer the Halo Electronic Cigarette, but I heard Gamucci is pretty good too. Im not sure if they use American made smoke juice though.